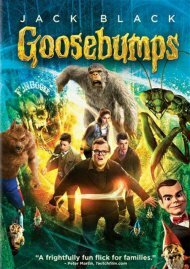 After moving to a small town, Zach Cooper finds a silver lining when he meets next-door neighbor Hannah, the daughter of best-selling Goosebumps series author R.L. Stine. 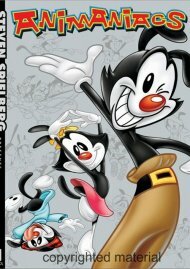 Stine is very mysterious and a prisoner of his own imagination - the monsters that his books made famous are real, and he protects his readers by keeping them locked up in their manuscripts. 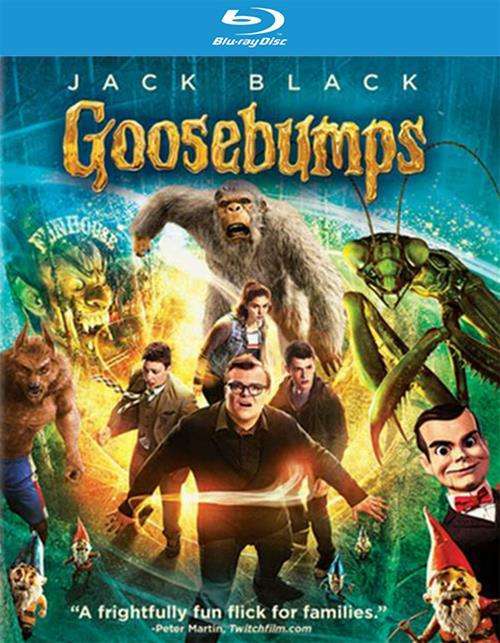 When the monsters are accidently unleashed and begin to terrorize the town, it's up to Stine, Zach and Hannah to get them back in their books where they belong! 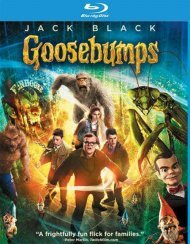 Review "Goosebumps (Blu-ray + DVD + Ul"
Reviews for "Goosebumps (Blu-ray + DVD + Ul"